In the previous blog of this series, I presented a quick guide to starting your own CI research. Now, I want to turn to time. When you have identified what you are looking for, try to estimate how long you have to get the answers to your questions (that is when do you have to make a decision), and also how long it will take you to do the research and analysis. Keep in mind, these time frames are not the same. This does not mean you should be building a formal timeline; but always be aware the fact that, if you are researching this for a meeting, whatever you have when the meeting happens is what you must present. Never feel that you must achieve perfection. You will never be able to do that. Intelligence is not like graduate university research, where the premium is put on perfection and closing out open questions. 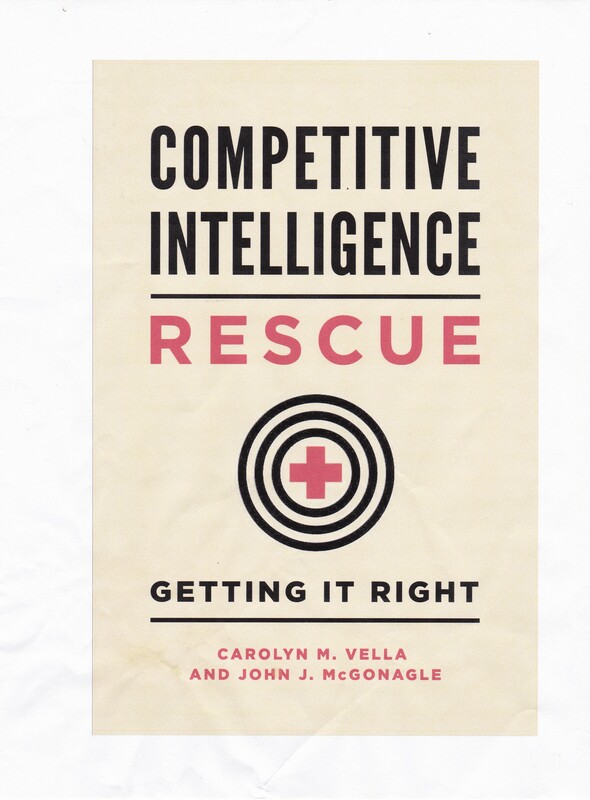 Intelligence is designed to be actionable, and timely. In other words, a perfect answer to the key question delivered a day late is worthless, but a largely correct analysis delivered on time may be invaluable. Let us say that you have about two weeks to do this. Set a reminder to yourself at the end of the first week to do a quick mental review of exactly what you’ve accomplished. Then allow plenty of time for your analysis. Realistically, you are doing analysis as you go along, but always allow time to review all of your research and dig for the insights which you may have missed as you were collecting the data. While there are no hard and fast rules on the subject, experience and research indicates that given a choice between spending 90% of your time on data collection and only 10% on analysis versus 50% on data collection and 50% on analysis, in most cases you will be better off doing the latter. So leave plenty of time for analysis and for last-minute data gathering to fill voids you missed the first time around. In the last part of this blog, I will deal, at a little greater length, on structuring your own CI research.